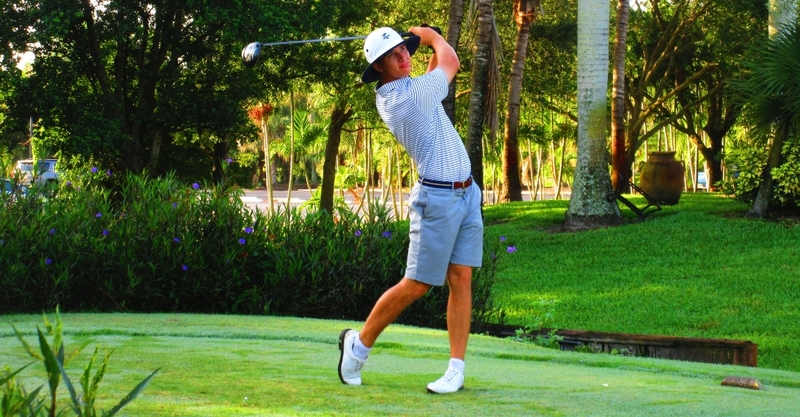 PALM CITY, Fla. – After losing on the second hole of a playoff Wednesday, Tyler Joiner of Leesburg, GA, came back Thursday to score his first victory on the Minor League Golf Tour. In just his third MLGT start, all this week, Joiner shot a three-under par 69 at the Evergreen Club with five birdies and two bogeys to win by two, earning $450 from the $875 purse. 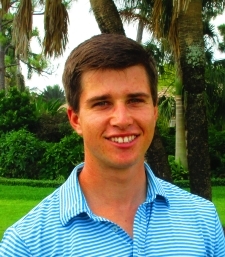 A day earlier at the nearby Hammock Creek GC, he lost on the second extra hole to Steve LeBrun of West Palm Beach, who claimed his 68th MLGT title since September, 2007. Davey Jude from Kermit, WV, finished 2nd at 71. Jude just recieved an invitation to play in the PGA Tour Greenbrier Classic in 3 weeks. The MLGT’s 58th tournament this year drew seven entries. 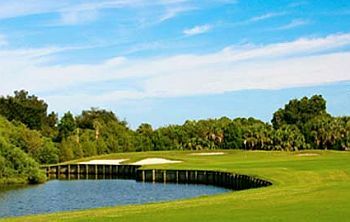 Play resumes Monday on the South course at Fountains CC, Lake Worth, followed by a 36-hole event Wednesday and Thursday (June 13-14) on the Palmer course at PGA National in Palm Beach Gardens.